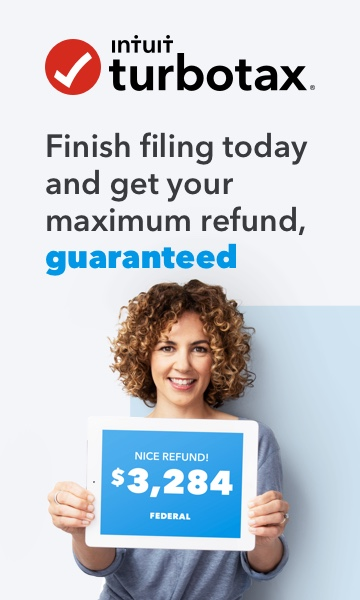 So TurboTax said I was receiving a $796 federal refund (great) so I filed and after it was finished I looked again and it said my return was a total of $4 after filing which was NOT what it said initially. Thanks TurboTax for taking my money and/or having technical difficulties that have affected me since 2016. I will never be returning since you're unable to delete you account or clear any information. This post Is a record of how the company TurboTax have exploited their unfair hidden fees that only occurs after filing your return. Modern-day thieves. I'm sorry to hear your refund amount changed so drastically in the final steps of filing. I can assure you that TurboTax didn't take the money, and that it wasn't a technical difficulty that caused your refund to change. There are a variety of reasons that your refund can change as you go through the process, but I can't see your tax files so I don't have an explanation for you. Federal IRS recorded retention laws involving anything to do with tax information must be kept for a minimum of 3 years by any tax service. It is in the Federal requirements for e-file providers.